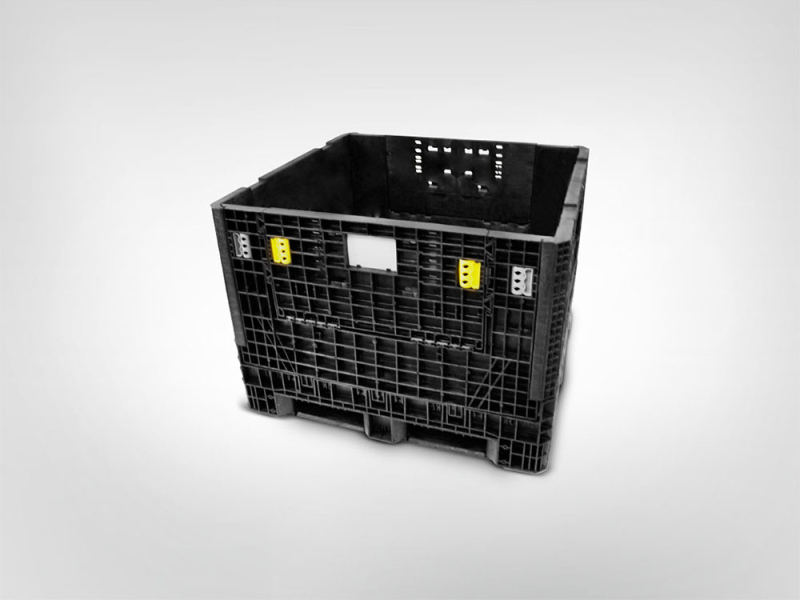 KW Materials Handling has the largest selection of new and used collapsible bulk boxes. Collapsible bulk containers are used primarily for storage, production, work in process, and distribution throughout the automotive, food, electronics, aerospace, communications, appliances, and logistics industries. 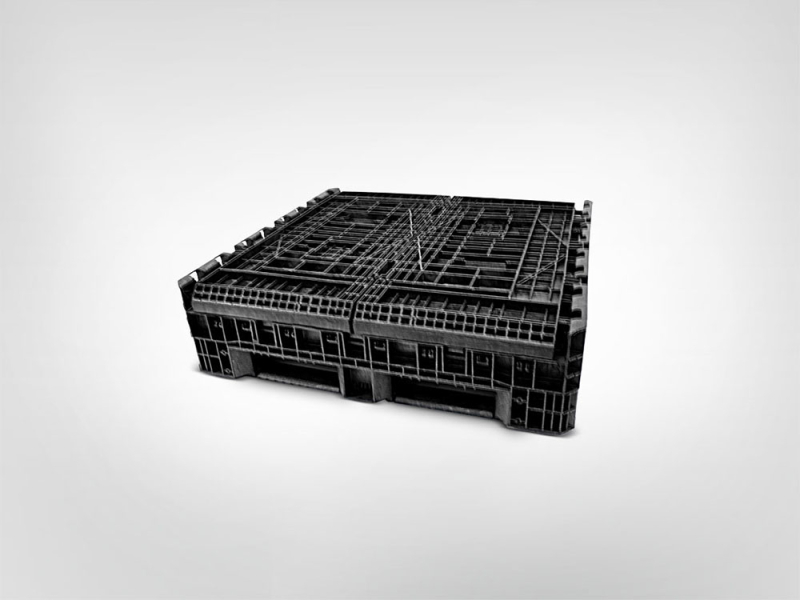 KW Materials Handling has a container specifically for your handling requirements. 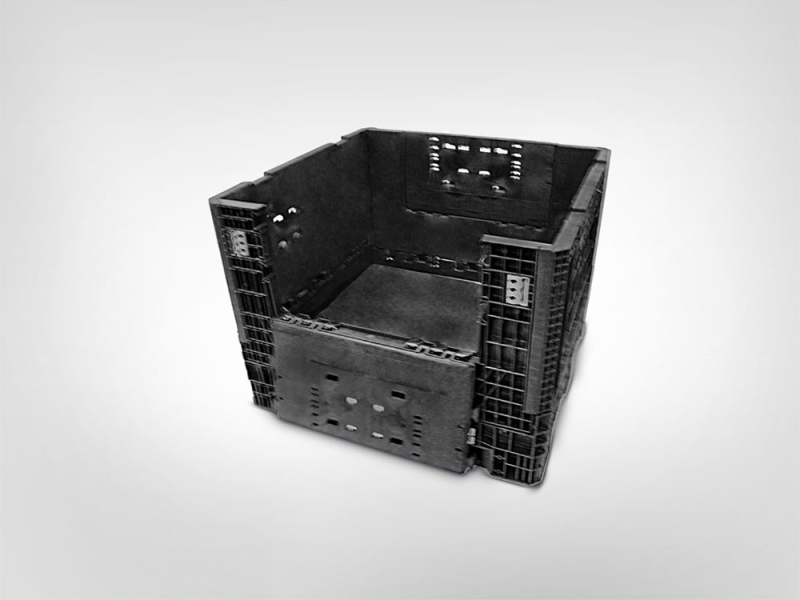 We can supply new or used collapsible bulk containers based on your application and budget. CLICK HERE to view all standard sizes of new bulk boxes and lids. 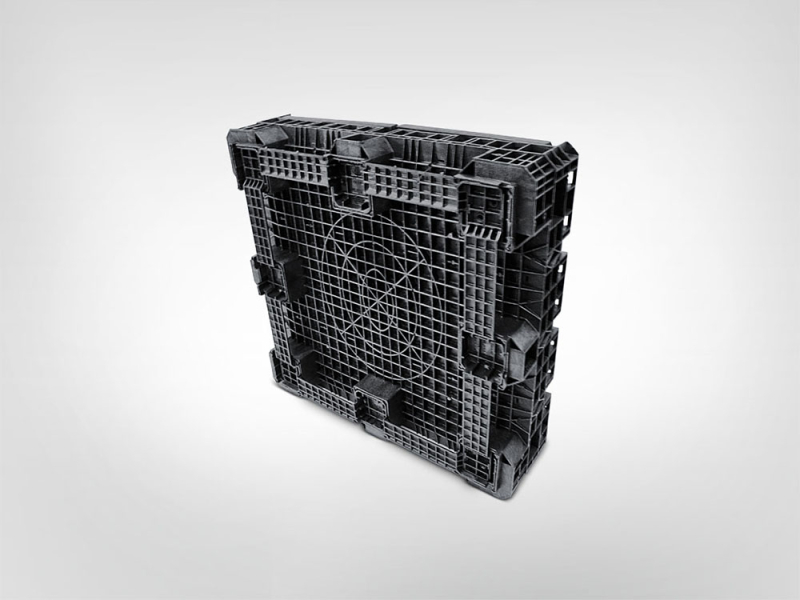 Our bins meet or exceed test severity levels described in the Automotive Industry Action Group (AIAG) Returnable Container Performance Test Guidelines. The tests were conducted in accordance with the American Society of Testing and Materials (ASTM). All of our collapsible bulk containers are heavy duty (offer load capacities from 1,500 to 2,000 pounds), stackable, and include 2 drop doors and 4-way entry for use with pallet jacks and forklifts. Why choose KW Materials Handling?